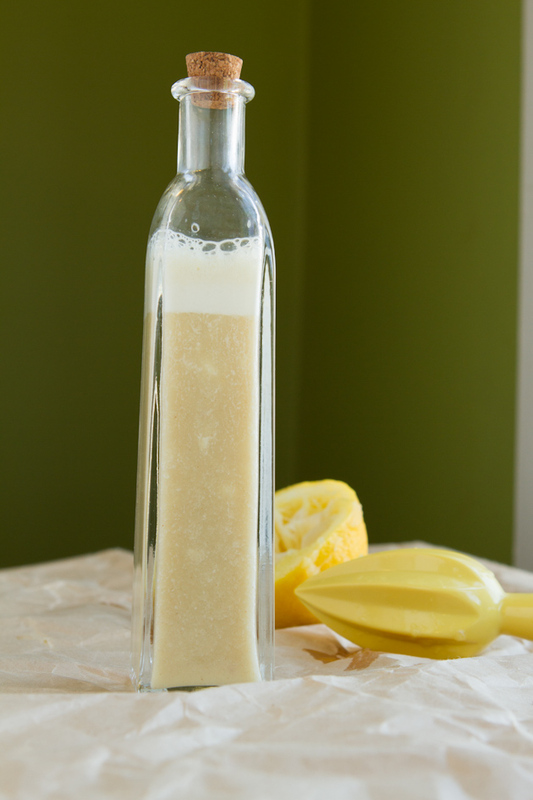 Deeply lemony salad dressing with a punch of garlic! Add all ingredients to the jug of your high powered blender and blend until smooth, about 1 minute. Cover and allow to cool in the refrigerator for a couple of hours. Use on fresh veggies, salads or as a dip. 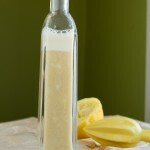 This salad dressing is a bit liquidy so does best as a marinade or salad dressing for shaved vegetable salads.